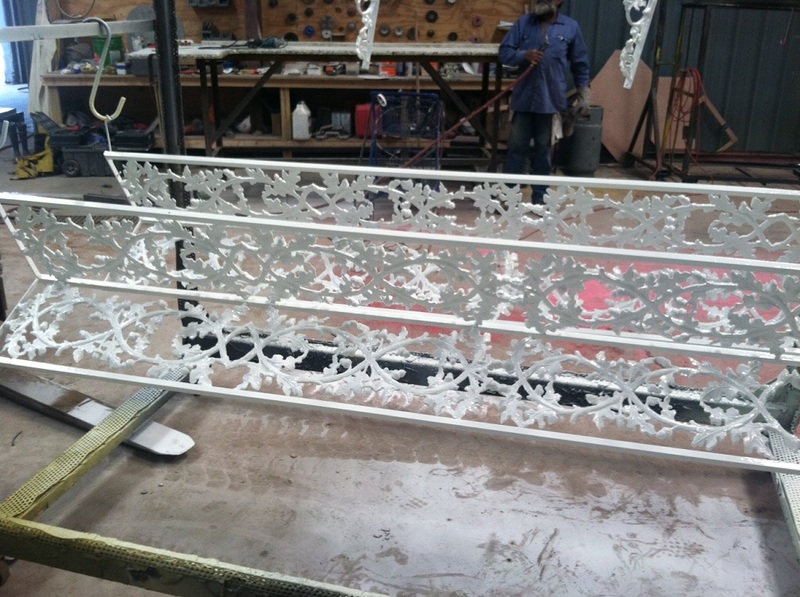 Powder Coating - Coat and protect with our powder coat process. Spraying on Powder sometimes gravity can be your friend. 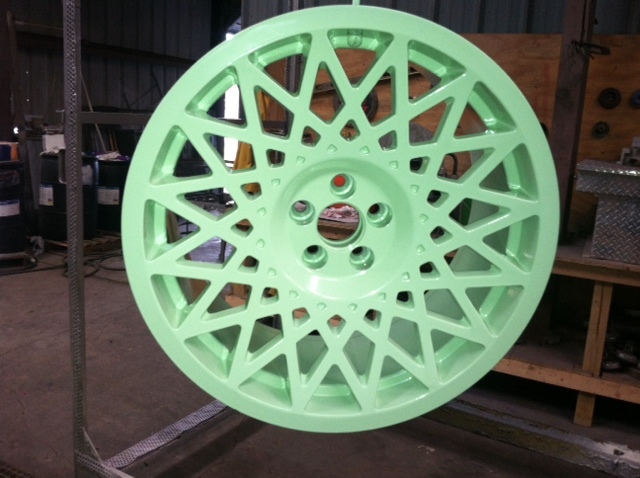 Powder coating is the process of applying a decorative and protective finish to metal. We are dedicated to providing the highest quality powder coated finishes for any application, such as automotive parts, motorcycle parts, ATV parts, industrial parts, commercial parts, and any other metal surface. 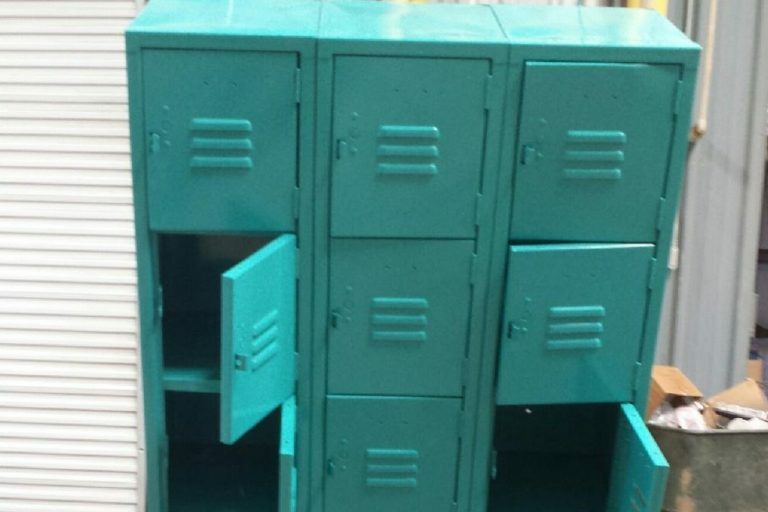 Our dedicated powder coating detail team will treat your project like it was our own. 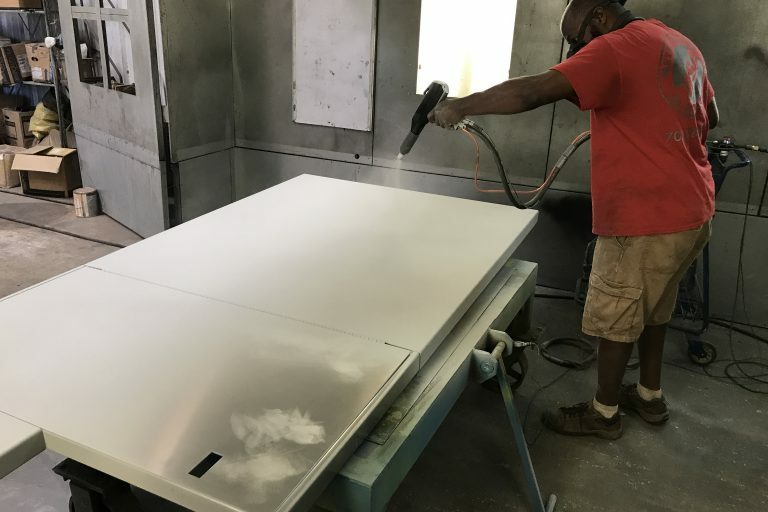 From complete surface preparation to final inspection, all of our preparation is done by hand which allows us to pay close attention to detail. 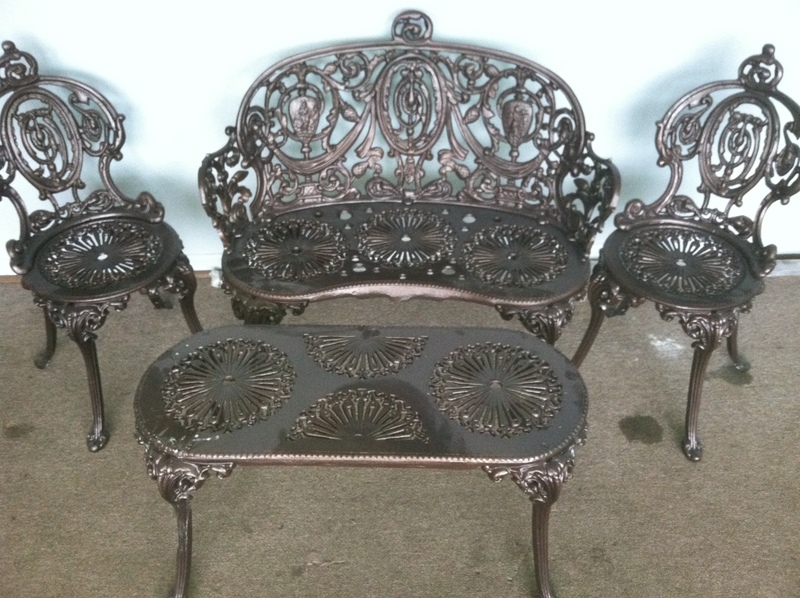 Augusta Powder Coat & Metal Restoration specializes in restoring worn metal that has been damaged due to inclement weather or years of use. We are a full service company that provides welding, sandblasting, beadblasting, bending & rolling of metal to meet your exacting specifications. Based on a polymer resin system, the coatings are combined with curatives, pigments, and other additives. These pigments are ground into a consistency similar to flour. 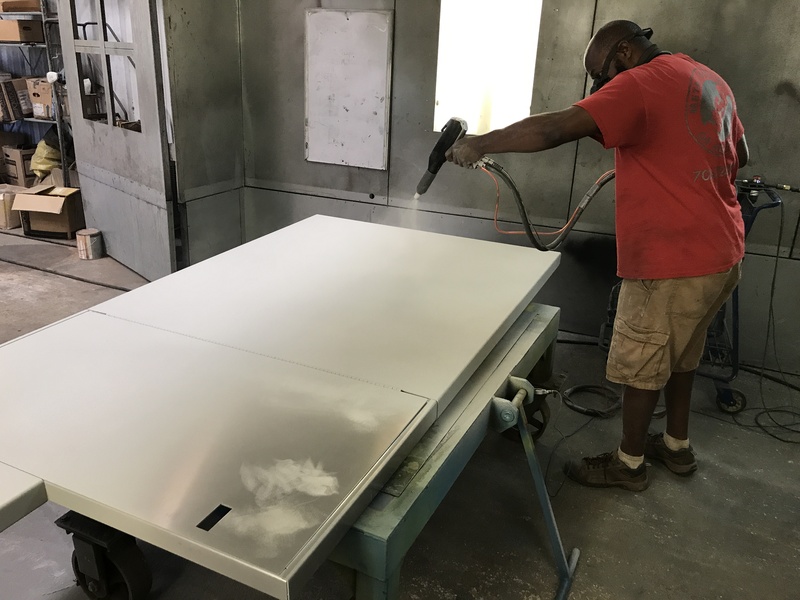 Application uses a process called electrostatic spray deposition that uses a spray gun to deposit the powder. After, the part is entered into a curing oven where the heat is applied to create long molecular chains of paint. 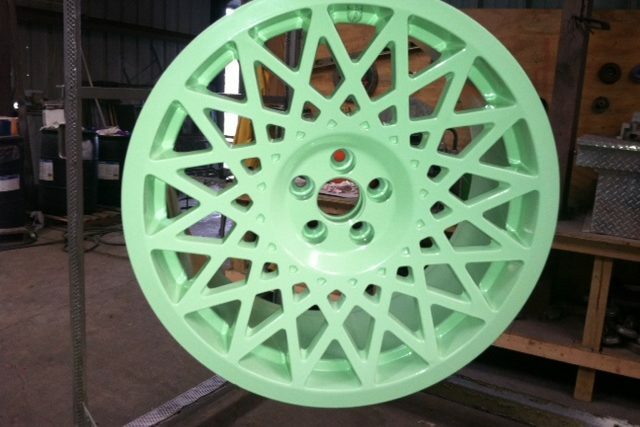 We pride ourselves on providing the best powder coating in the industry with fair prices and quick turn around. We are set up to handle jobs of all sizes and shapes; there is no job too big or too small for our team of qualified professional powder coaters to handle. Don’t settle for second-rate powder or low quality paint substitutes. 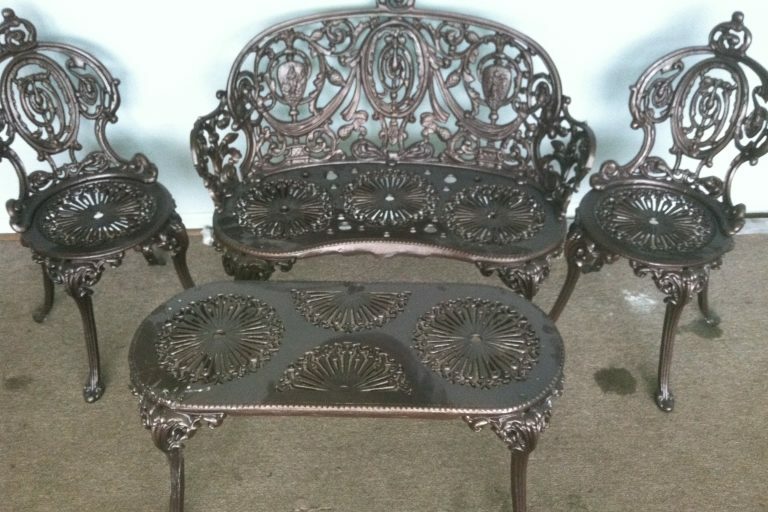 Powder coating provides you with a durable finish that is designed to last a lifetime and retain its luster. 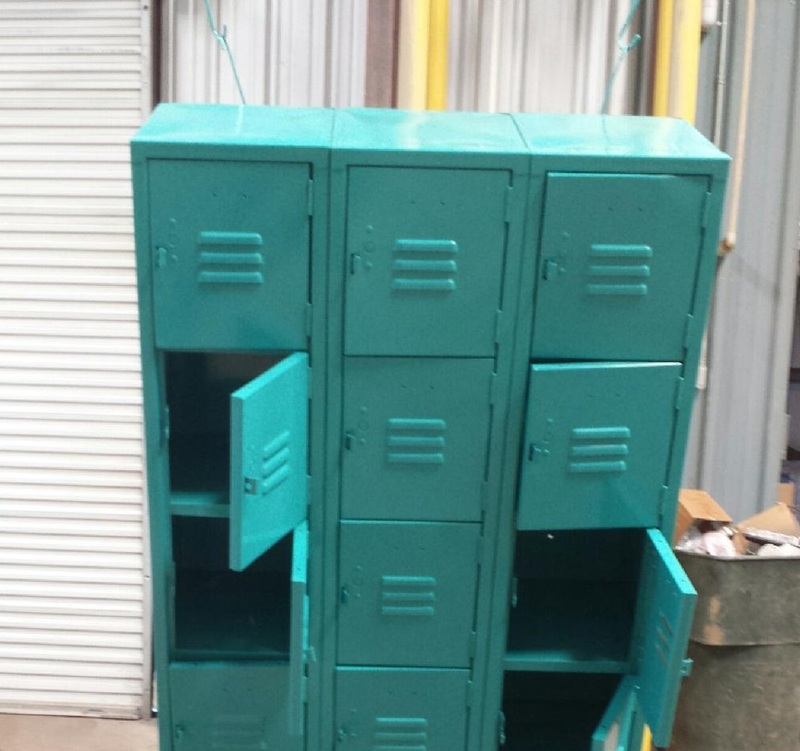 Powder coating is the perfect solution to finish your project, product or job. 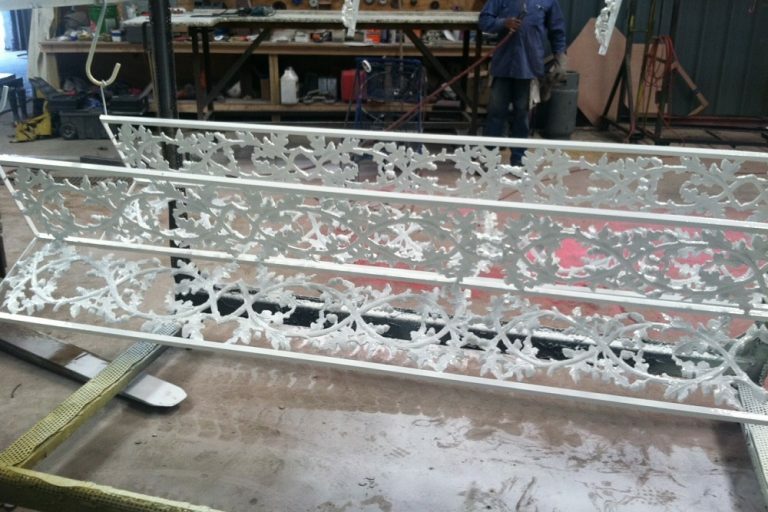 Powder coating can be used for a wide array of metal surfaces. Powder coating is an eco-friendly alternative to liquid paint and high VOC chemical paint solutions.